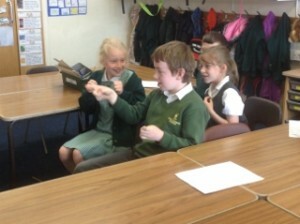 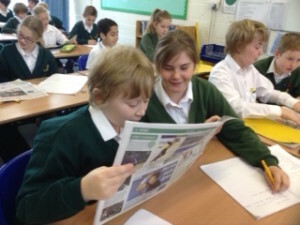 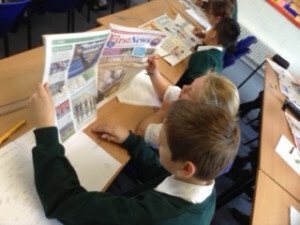 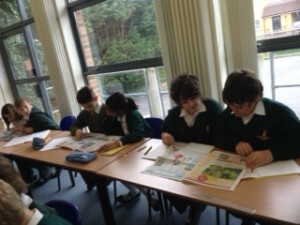 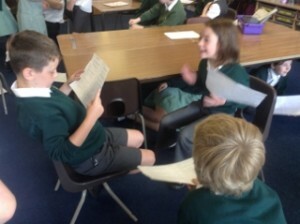 Year 6 pupils were caught exploring ‘First News’ to gain inspiration for their own news paper reports. 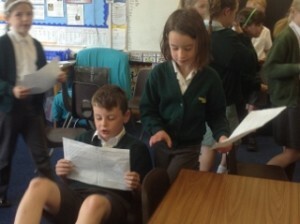 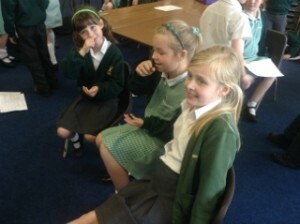 Year 3 used play scripts of known fairy tales to show their understanding of intonation, volume and tone in their Literacy lessons. 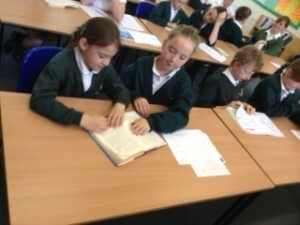 Across the school, classes are ‘paired up’ to read and enjoy books together. 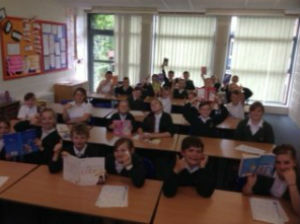 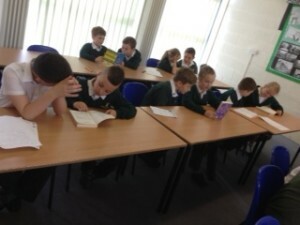 Take a look at Year 4 and Year 6 reading for pleasure!